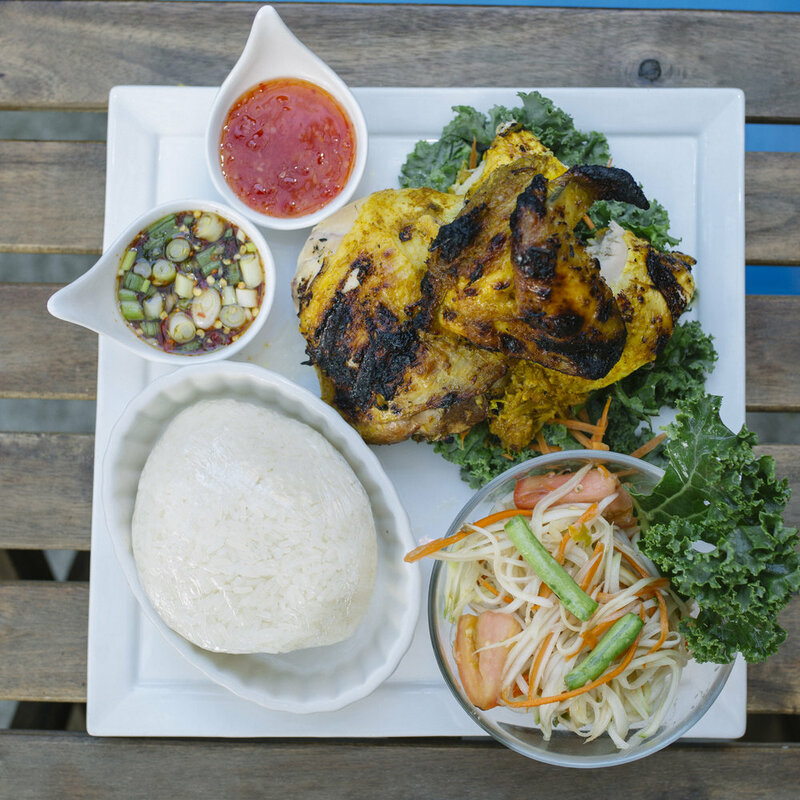 Located at Cortelyou Road, Ditmas Park, Corthaiyou brings you the bold and flavorful cuisine from the 'Issan' region, Northeastern Thailand. 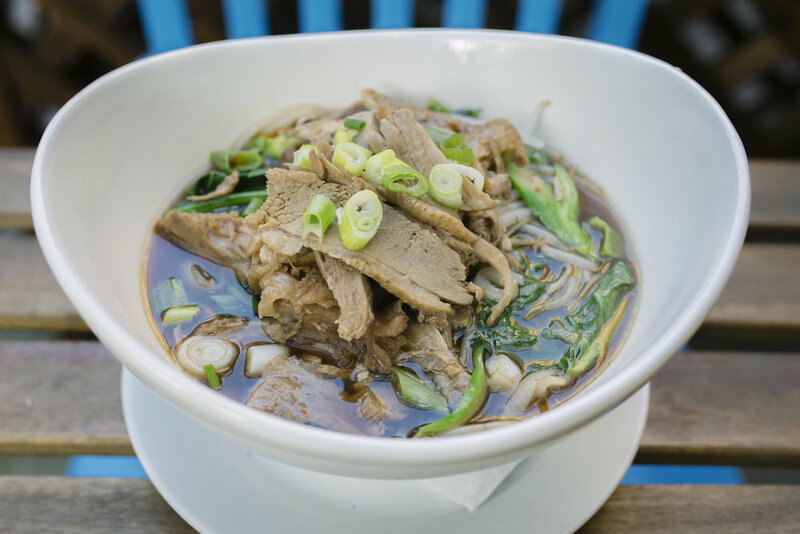 Using fresh vegetables, spices, fermented fish sauce, and chilies, Corthaiyou will surely thrill your taste buds with classic Issan dishes. 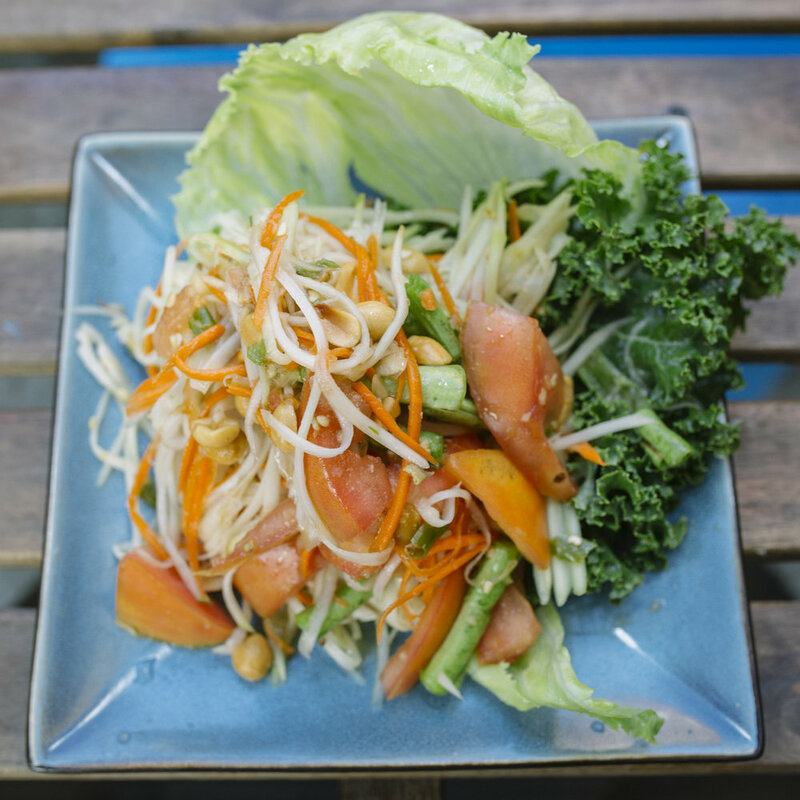 A collection of classic Thai Issan dishes using the freshest ingredients available. 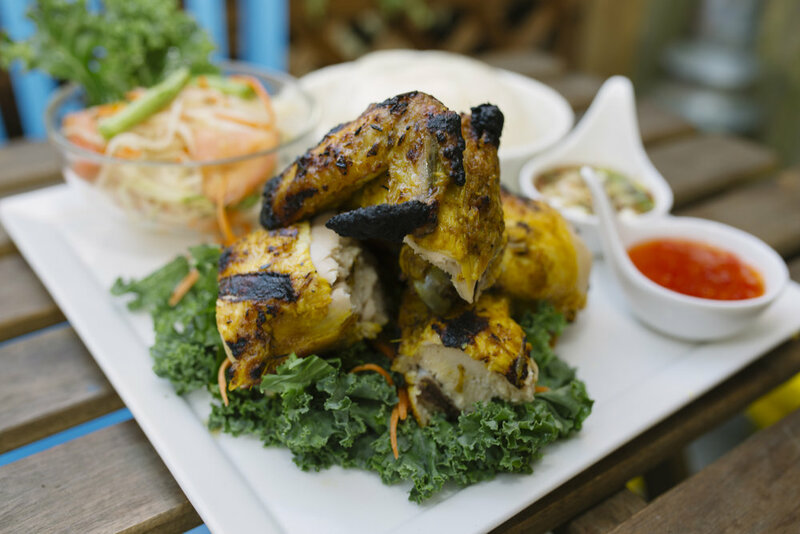 With over thirty dishes including Pad Thai, Panang Curry, Kaduk Moo Tod, Sriracha Wings, Kao Soi, and etc., we highlighted some of our customer's favorites to enhance your dining experience. 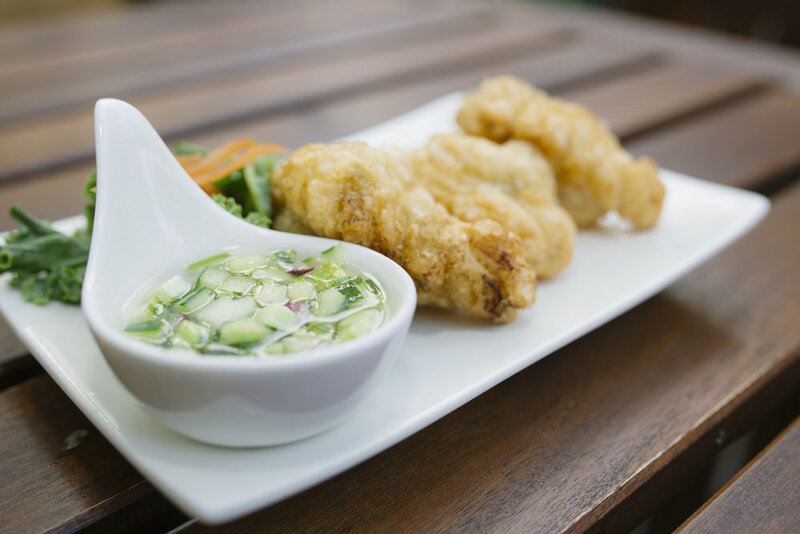 Comes with Spring Roll, Choice of Soup or Salad, and Choice of Protein. Dry Curry with String Beans and Bell Peppers. Served with Jasmine Rice.